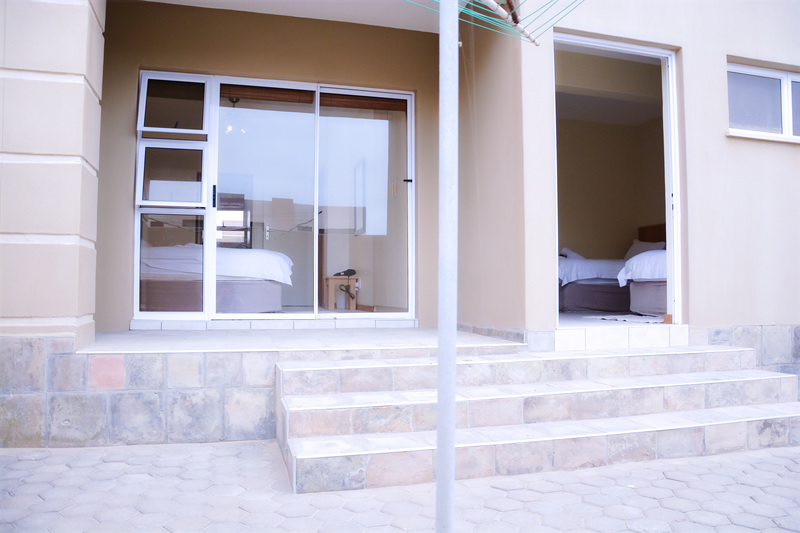 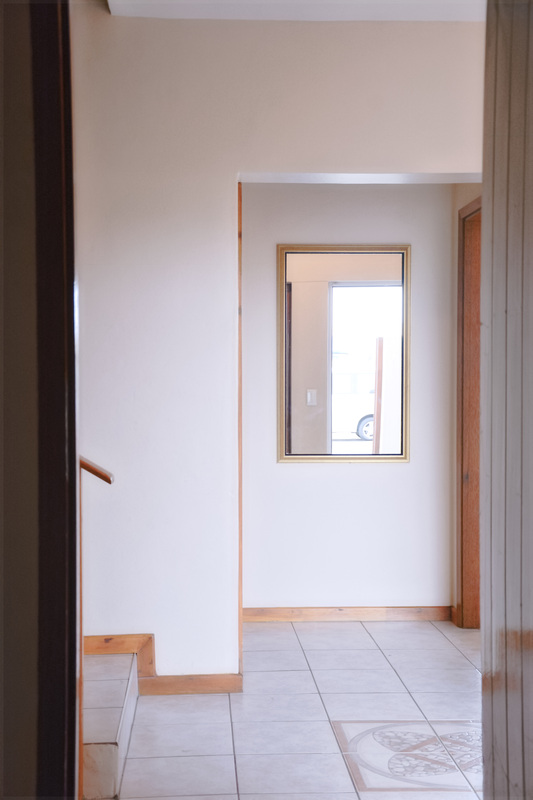 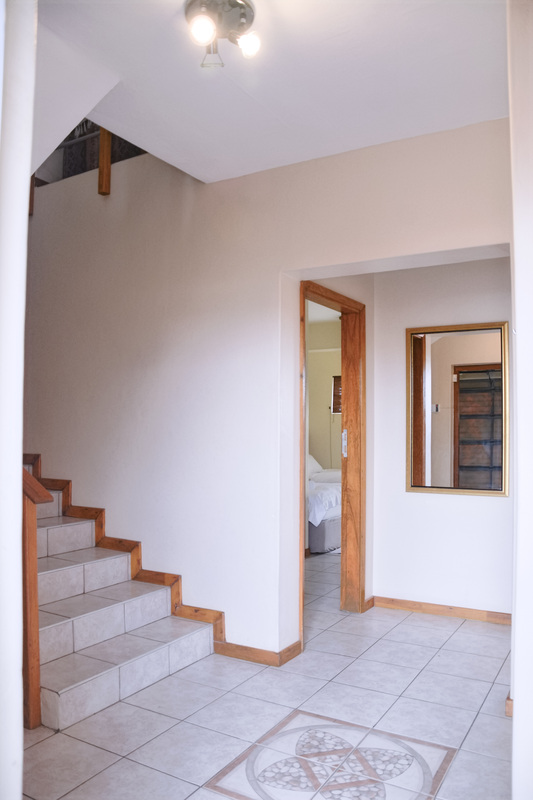 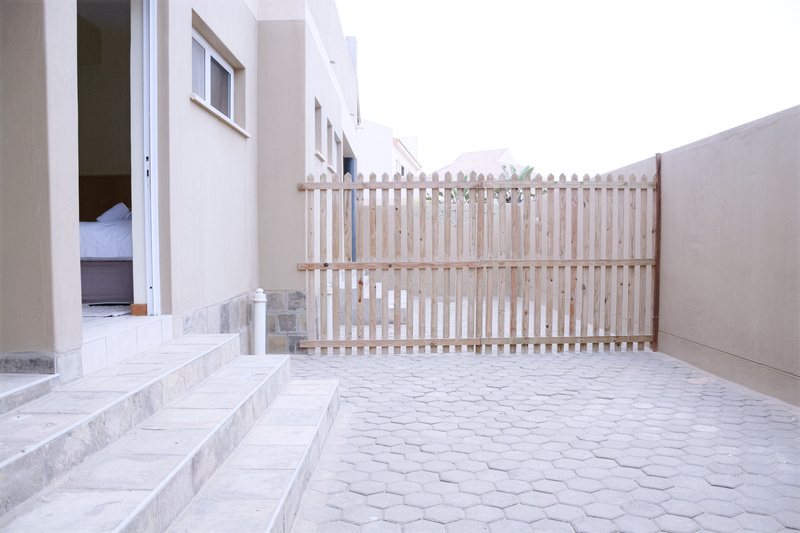 Relaxed coastal breakaway.... Meransha Langstrand is situated along the Atlantic Ocean between Walvis Bay and Langstrand.. Conveniet 15min travel from the property to either of the 2 towns. Self Catering Duplex Apartment for a small family. 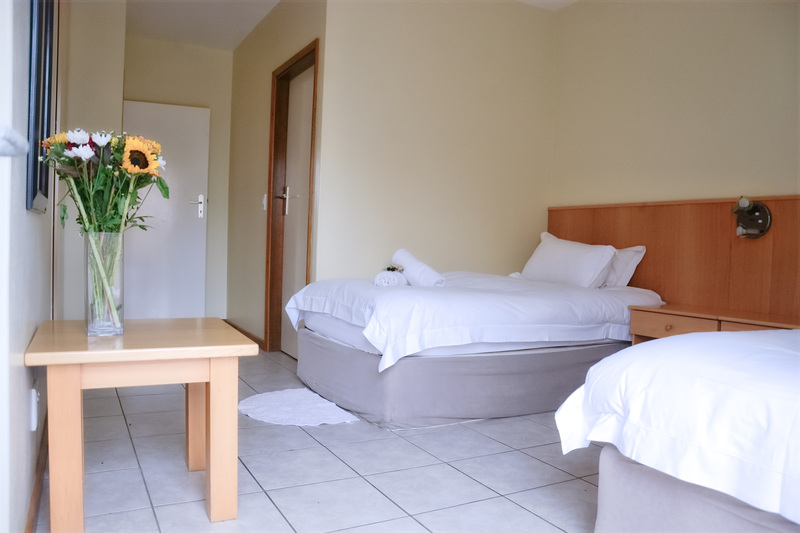 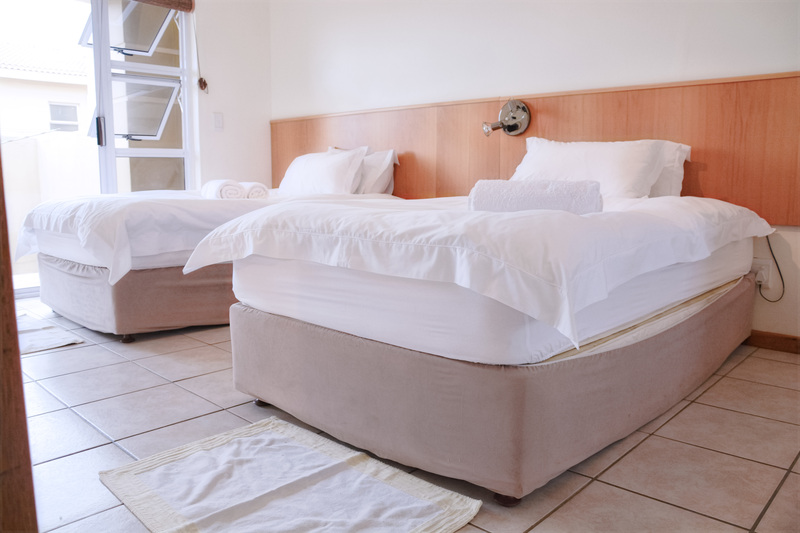 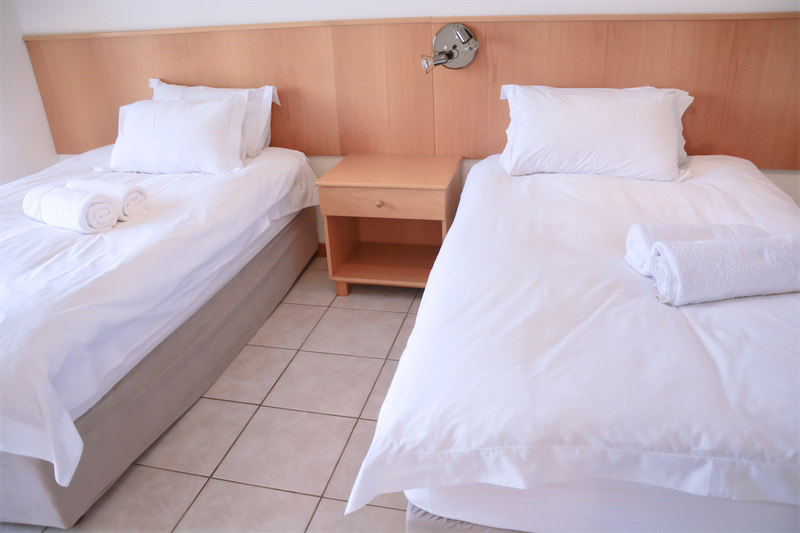 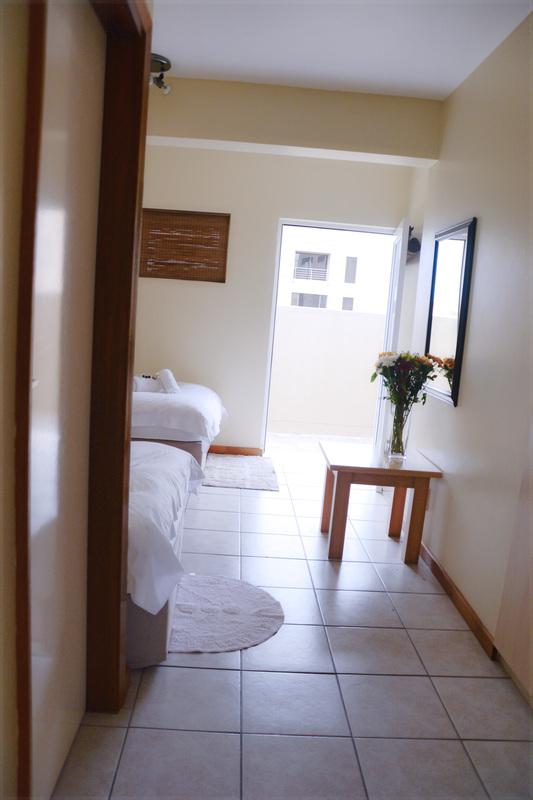 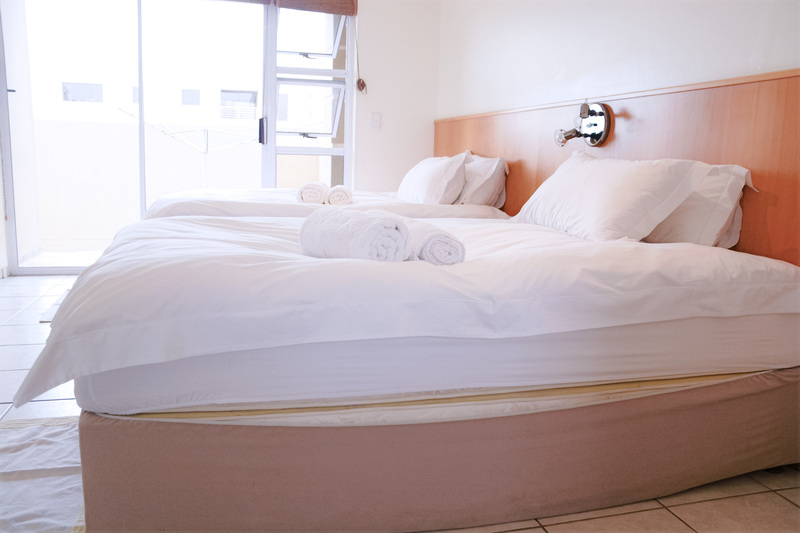 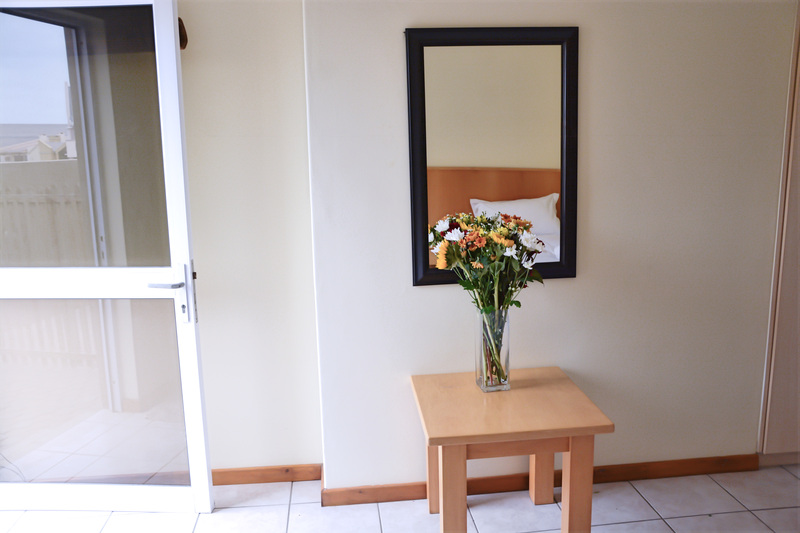 Our units are very conveniently located on Langstrand. 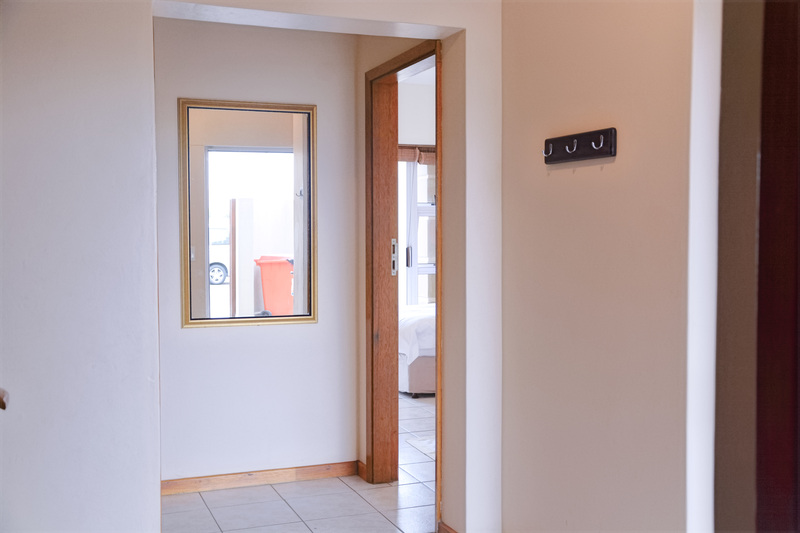 500m from the dunes and 300m from the Ocean. 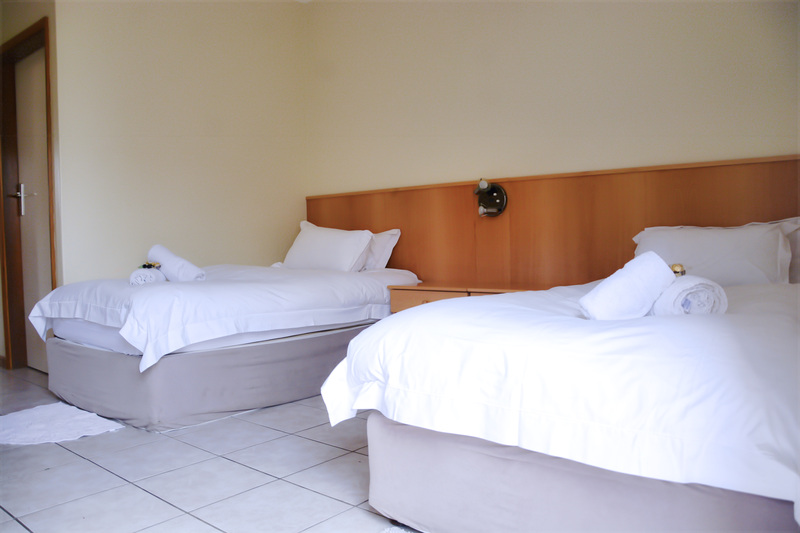 Our units are fully equiped with all the utensils to have you feel like you are in your home away from home. 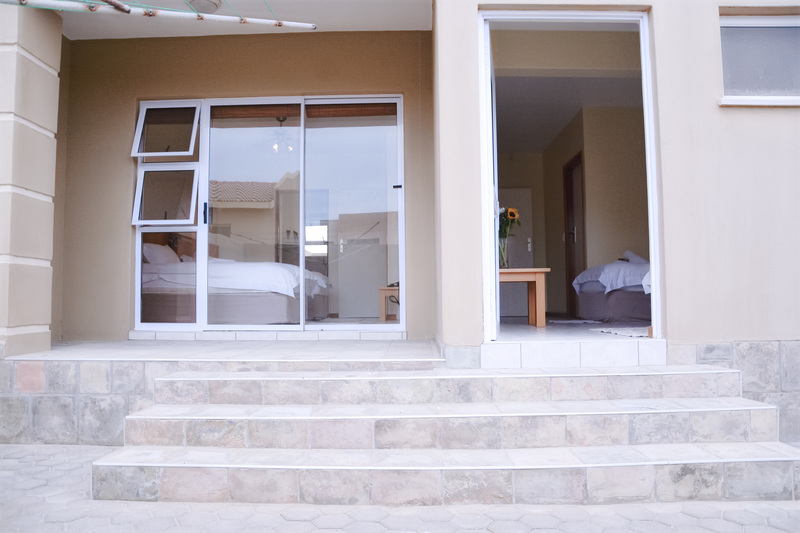 As we know our klients come to relax we offer Built-In Braai as well as DSTV. 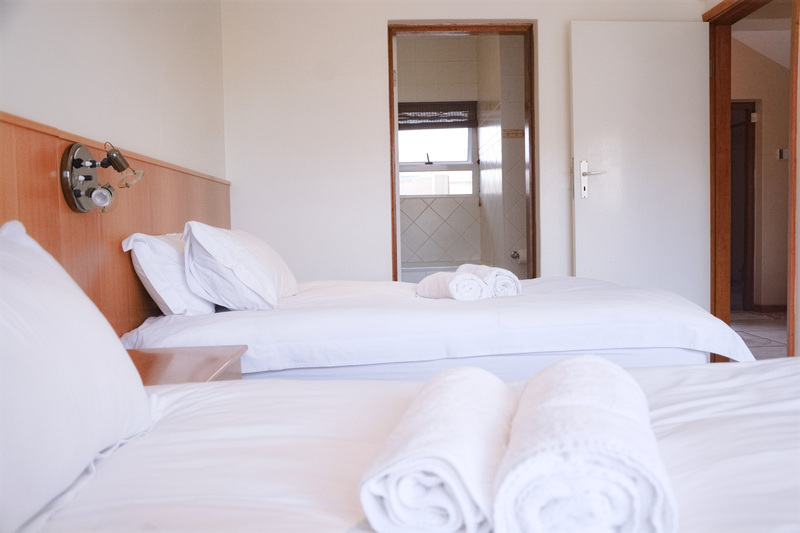 Cleaning services are not included into our pices however this can be arranged on arrival for a extra fee.